Location : Bangalore- Koromangala ( Near Christ College ). Desired Profile : Candidate with any educational background who can reach the sales target in a given period of time. Desired Profile : Graduate / undergraduate female candidate with good communication skills in English, Kannada and Hindi. Experience: 2-4 years(In Education Sector or Call Center). Age : Below 26 years. On Full Time / contract basis. Candidate with any educational background who can reach the sales target in a given period of time. High incentive applicable on every sale. Desired Profile : Candidate with faculty experience of over 3 to 5 years in animation institute & production houses.The candidate should have knowledge of After Effects, Digital Fusion, Nuke, Adobe and FCP & all the domains in 3D Vfx & Cfx. Location : Bangalore, Koromangala ( Near Christ College ). Location : Anywhere in India. Desired Profile : We are interested to purchase genuine leads ( PAN INDIA ) of candidate who are interested to build their career in Animation & Vfx. Basically Students who has completed their 10th or 12th exams and looking for good career option. Location : Any location in INDIA. 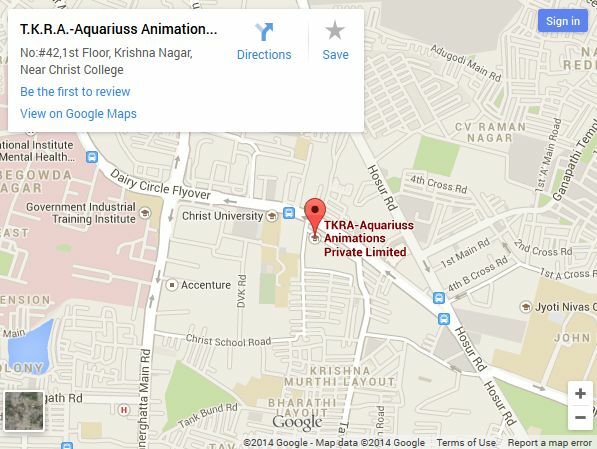 Desired Profile : A person who can take admission for Aquariuss Animations ( Courses ) locally at their cities/location in INDIA as per our guidelines. Only admission process can be done remotely , finally the candidate need to continue her/his courses at our institute Head Office in Bangalore ( India )Interested candidate for this position can share their interest and profile with us , further we can discuss on terms and conditions applicable.